Wauchope is located in the mid-north coastal region of New South Wales, approximately 400 kilometres north of Sydney. It is the home of ‘Timbertown’, a heritage theme park based on logging. 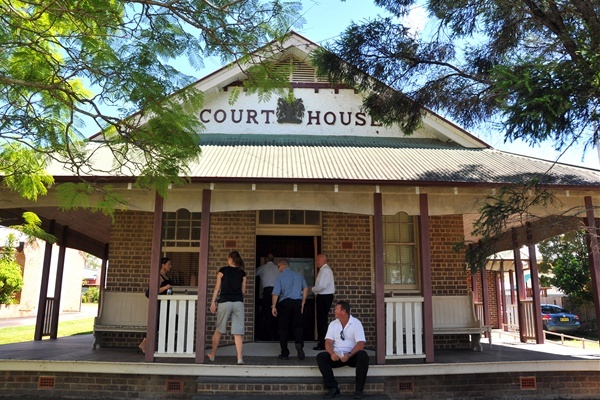 Wauchope court house is located on Hastings Street, within walking distance of the train station. The Northern XPT service stops at Wauchope station several times per day. Coach services are available to Port Macquarie, which has a large regional airport. Visit Sydney Criminal Lawyers® for Criminal & Traffic Lawyers for Wauchope Local Court. NSW Courts is a website for those who are looking for general information about courts and the court process. It provides addresses and contact details of courts throughout NSW, as well as short videos about the general location and how to get to each court. There are also a range of articles designed to inform and ease the stress of those who are going to court. Information about Sydney Criminal Lawyers® is also provided.  The NSW Courts site is proudly brought to you by Sydney Criminal Lawyers® and is in no way affiliated with the state’s courts, judicial system or judiciary. Copyright © 2019 NSW Courts.